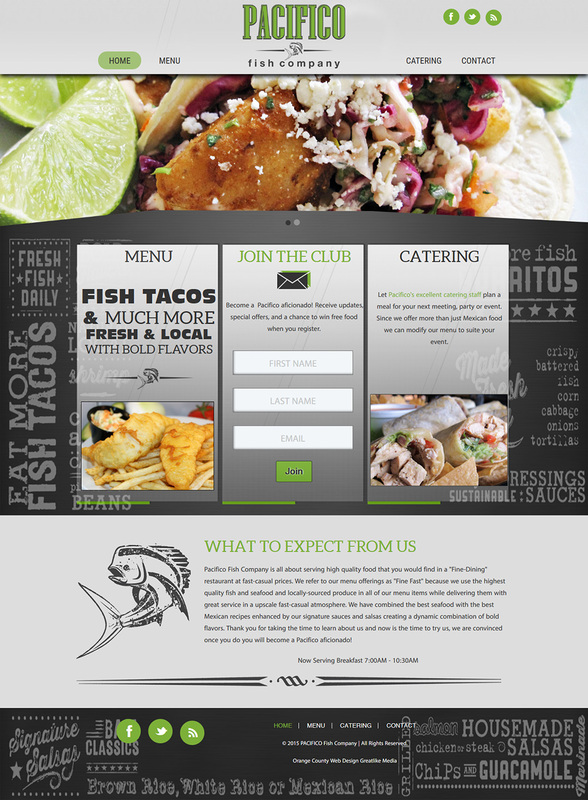 Restaurant Website designing for Pacifico Fish Company. Here are our favourite restaurant websites. 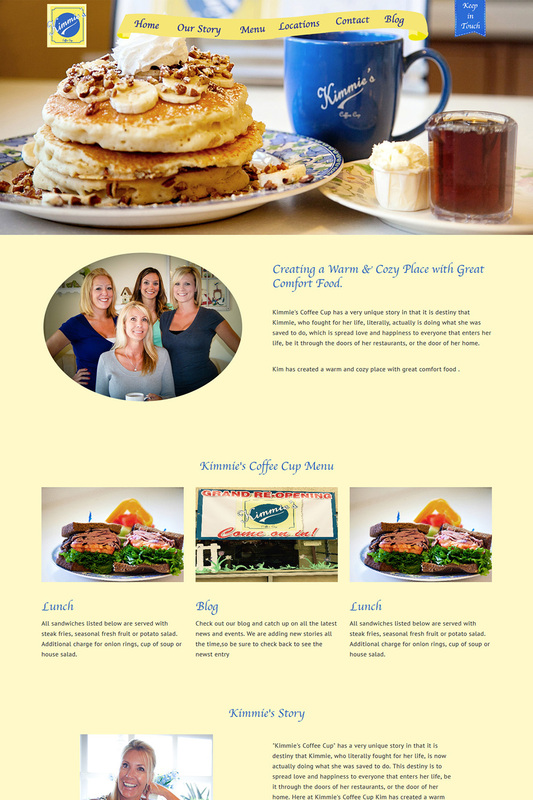 Restaurant Website designing for Kimmies coffee cup. Here are our favourite restaurant websites. 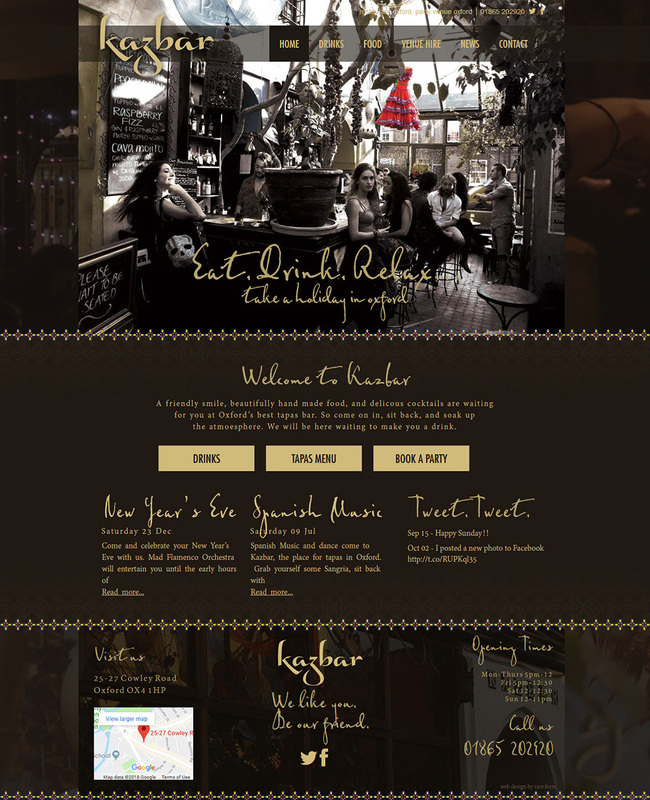 Restaurant Website branding and designing for kazbar. Here are our favorite restaurant websites. Restaurant Website branding and designing for taylor chowder house. Here are our favorite restaurant websites. Copyright 2018 © RestaurantBizz. All rights reserved.